 Florence Cathedral: enjoy your tour with a private guide! 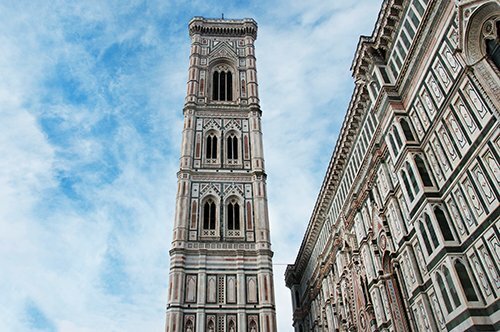 WHY VISIT THE DUOMO OF FLORENCE - CATHEDRAL OF SANTA MARIA DEL FIORE? Because it is perhaps the most important symbol of the city of Florence and is one of the most majestic churches that you can visit in Italy, besides being the third church in the world after the one of Saint Peter in Rome and Saint Paul in London. 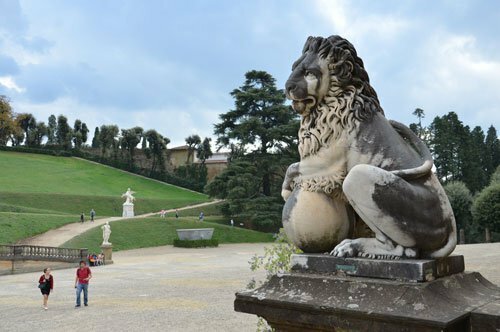 Once inside, you will be fascinated by the immense naves, windows, frescoes, monuments and statues beautifully decorated by masters of the time such as Brunelleschi, Donatello, Paolo Uccello, Ghiberti and many others. 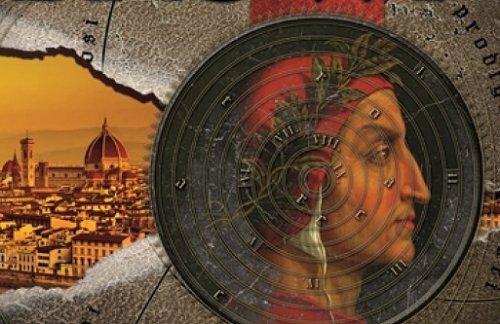 You can also admire its interior with the frescoes of the theme of the universal judgment of Vasari and Borghini of the beautiful dome of Brunelleschi. The Duomo of Florence is the Cathedral of Santa Maria del Fiore. The name is dedicated to the Virgin and the Flower is synonymous of Christ, who has sprung up in its stem, that means, Mary, the flower that is also seen as a reference to the lily, symbol of the city. 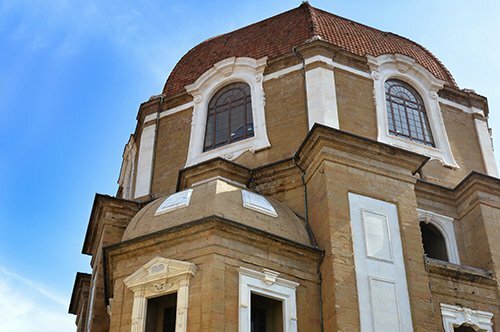 The Duomo of Florence was built on the old Cathedral of Santa Reparata and is the result of more than 150 years of design and construction; it is in fact at the end of 1300 when the architect Arnolfo di Cambio starts work for the reconstruction of the exterior of the Duomo. He was followed by other artists who have made many changes over the years; Francesco Talenti took over in the second half of 1300; the two chapels in the eastern part of the church were built in the early 1400s and the famous dome was built in 16 years from 1418 to 1434 by the great master Filippo Brunelleschi. The lantern was completed after the death of Brunelleschi and the golden ball of Andrea del Verrocchio was placed in 1466. At the end of the 1800s, the architect Emilio De Fabris completed the current neo-Gothic façade, a great work of sculpture in honor of Maria. The interior of the Cathedral is vast, the imposing space is accentuated by the sobriety of the decorations that reflect the ideal of the spirituality of Florence at the beginning of the Renaissance; the richest decorations of the polychrome marble floors and the niches inside the Cathedral belong to the following period with the Grand Duke of Florence. 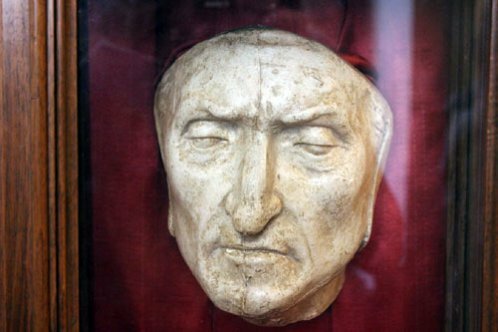 It is March 25, 1436, when the church was consecrated by Pope Eugene IV during the Florentine New Year and from that day the Cathedral of Santa Maria del Fiore is used for most of the Florentine celebrations. WHAT IS THE DUOMO OF FLORENCE - CATHEDRAL OF SANTA MARIA DEL FIORE NOWADAYS? The Cathedral of Florence is the Cathedral of the Archdiocese of the city, it is the third church in the world and the largest in Europe. It can hold up to thirty thousand people and has a length of 153 meters, with 90 meters in width and a height that goes from the floor to the lantern of 90 meters. The Cathedral does not have a unique architectural and artistic style, but is the result of variations over the years necessary for its completion. The spaces created by the first designer, Arnolfo di Cambio, are classics with three naves, the choir and the main altar surrounded by stands later crowned by Brunelleschi's famous dome. The interior of the Cathedral has the largest surface ever painted, frescoes made by Vasari and Zuccari in the second half of the 1500s. The style that prevails in the interior is always simple and austere with very large spaces with few supporting pillars. On the inside perimeter of the church there is a gallery and the complex of decorated windows, which is the richest in Italy with 44 decorated windows out of the total 55. 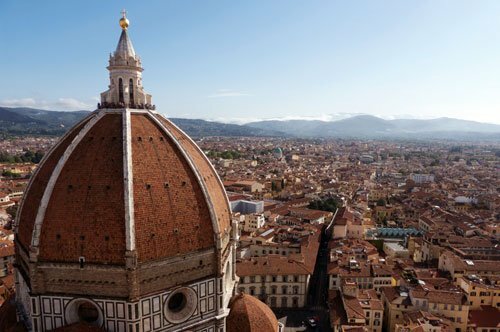 Did you know that the dome of Santa Maria del Fiore was designed and built by Filippo Brunelleschi and was made using an innovative technique for the time? Brunelleschi was able to give the curvature to the dome without the help of an armor and thanks to his study of a double dome with an intermediate space where he used wedges located in the shape of fish bones creating the support structure for the external vault that had the only function of cover. Did you know that on the side of the Cathedral that overlooks Via de Servi, under the cornice and near the drum of the dome was placed a marble sculpture representing the head of a bull? The reason for this decoration seems to be in homage to the animals that at that time were employed for the construction work of the Duomo. However, a legend tells us that the head of the bull was placed on the side façade by a master carpenter of the work. It is said that the man was the lover of the baker's wife who had a workshop just in front of the work, the baker discovered the lovers and reported them to the Ecclesiastical Court. The condemned carpenter decided to take revenge by placing the horned animal's head in the cathedral, just in front of the betrayed baker's bakery. 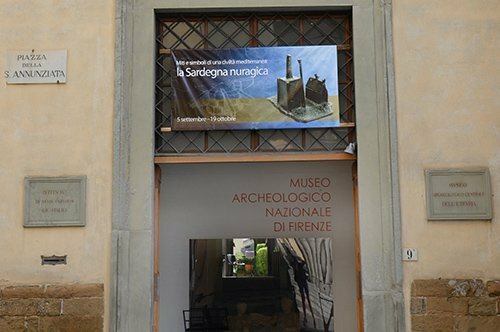 Did you know that the right door of the facade of Santa Maria del Fiore was a work of a young artist of the time Giuseppe Cassioli? The artist worked a lot in the decoration of the door, but delivered it late. The Judging Commission and the Florentines welcomed his work; unfortunately, the delay in delivery was the source of many problems, even legal, for the artist. This was the reason why Cassioli wanted to print the misfortunes and harassment that had suffered during the decoration of the door. Observing it well you can see the protuberant face of the artist with a snake around the neck, a symbol of the pressure exerted. 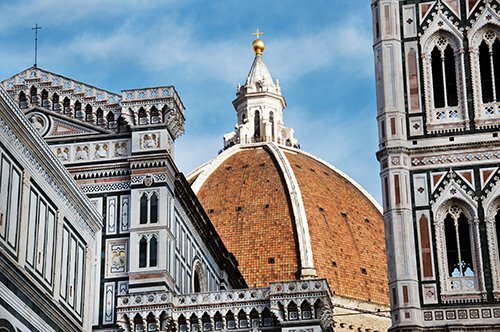 HOW TO VISIT THE DUOMO OF FLORENCE CATHEDRAL? It is possible to visit the Duomo of Florence (Santa Maria del Fiore Cathedral) for free in fact no entry is foreseen. If you wish to admire in a better way this majestic cathedral, we recommend that you participate in a group guided tour or that you book a visit with a private guide. 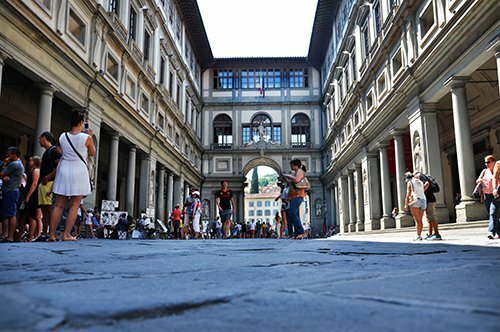 The Piazza del Duomo with the Cathedral of Florence, the Giotto bell tower and the Florence Baptistery (Battistero di San Giovanni), also known as the Baptistery of Saint John are close to many other important monuments that you can see on the map of Florence. 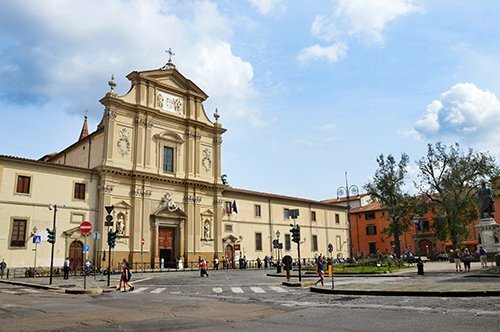 The district of San Lorenzo with its church and the Medici Chapels, the San Marco Square with the church and the San Marco Museum and the nearby Santissima Annunziata square with the Ospedale degli Innocenti (Hospital of the Innocents), the Church and the Archaeological Museum. 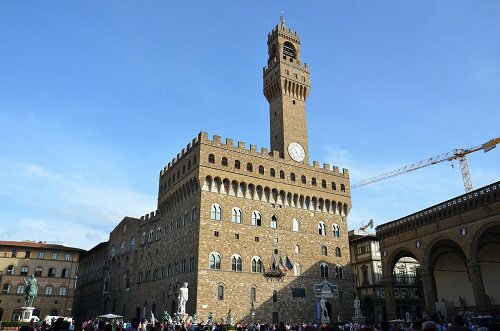 Another important square in Florence is, without doubt, the Piazza della Signoria, the seat of the Palazzo Vecchio and the civil power of the city. 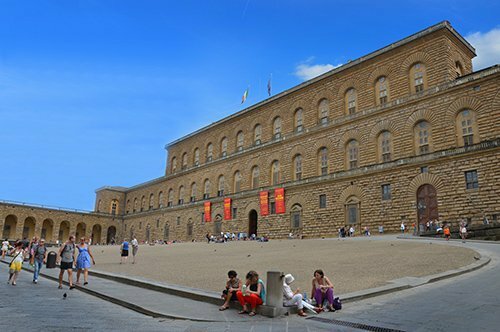 The Palazzo Vecchio was connected, at the time of the Grand Duchy of Tuscany, with the Palazzo Pitti through the Vasari Corridor, a kilometer-long path that passes through the Uffizi Gallery, one of the most famous art galleries in the world, the famous Ponte Vecchio and the Boboli Gardens to reach Palazzo Pitti. In this last building there are two beautiful art galleries: the Palatine Gallery and the Modern Art Gallery. 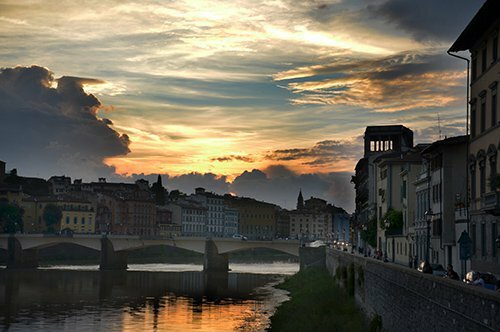 On this side of the Arno River you will find the Bardini Museum and also the Piazzale Michelangelo in an elevated position in the city with a great view that frames Florence. 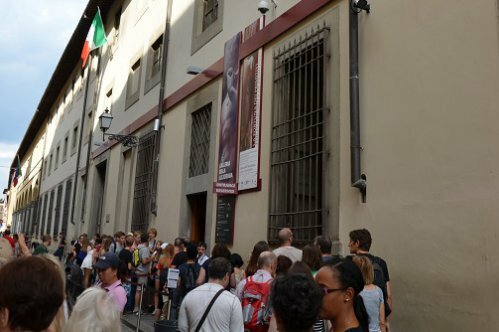 In this square you will see the bronze copy of Michelangelo's David and if you are interested in sculpture, visit the Bargello Museum. 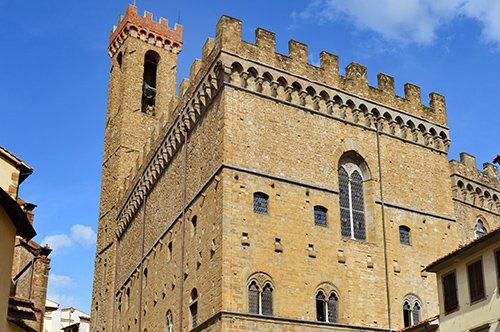 If you want to know the houses in the center of Florence dedicated to two great artists, visit Dante’s house and Casa Buonarroti (House of Michelangelo) and, if you want to leave the city, organize a visit to the Leaning Tower of Pisa, Arezzo, Siena or towns like Vinci and San Gimignano.